High quality re-transfer printed card in norwegian that imitates norwegian ID card. 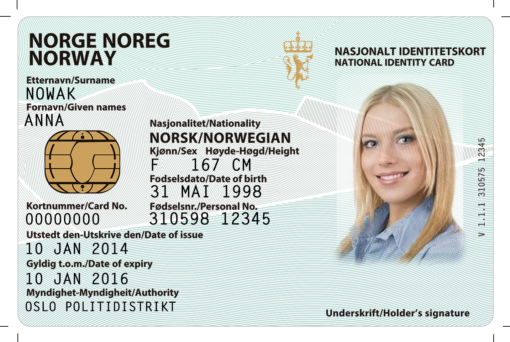 Your photograph will be fitted to the card and your signature will be generated. All of the data on the card will be implemented according to the form that is one of the stages when placing an order. 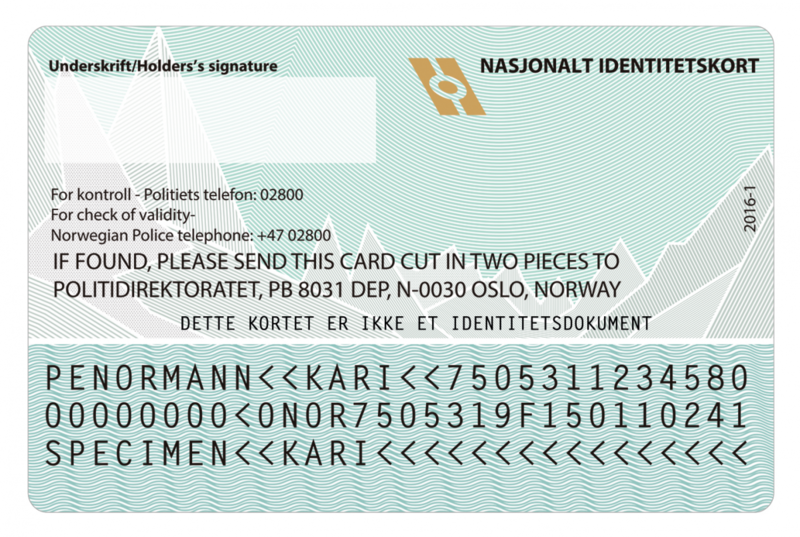 IT IS NOT AN IDENTIFICATION CARD AND WILL BE NEVER TREATED AS SUCH.